Leading the Way with Security and Safety. 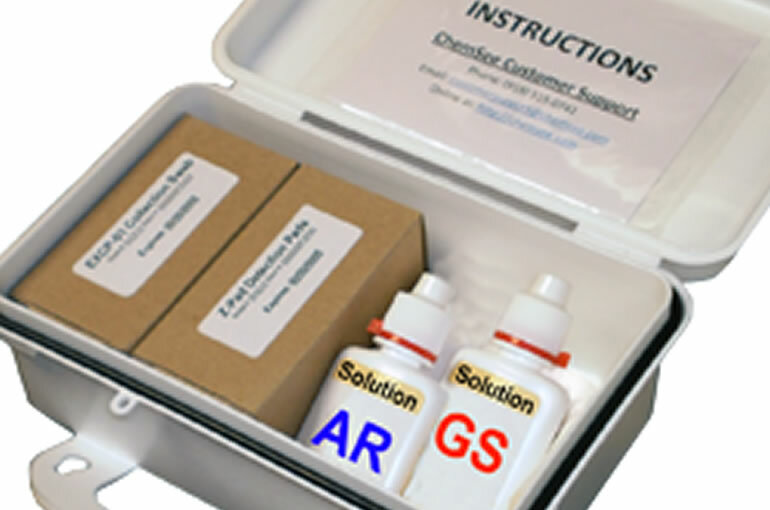 ChemSee’s Food Poison Detection Kit’s are capable of detecting more than thirty poisons. 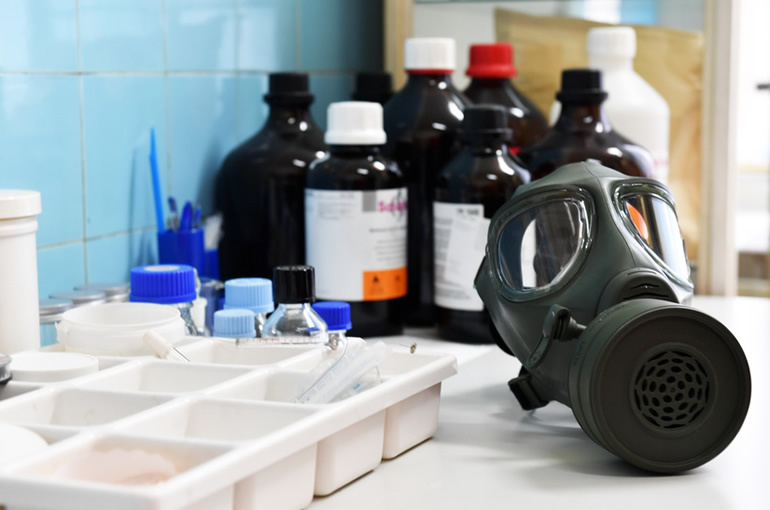 The detected poisons include compounds containing cyanides, azides, chromates and sulfides, thallium, lead, cadmium and mercury and ALL arsenic-containing compounds. Dosimeters for toxic gases are simple and low-cost which alert employees to excessive exposure via simple color changes. They can be fixed to an employee’s lapel or hung on a wall to monitor room conditions. A wide range of detectors are available for specific food adulterants. 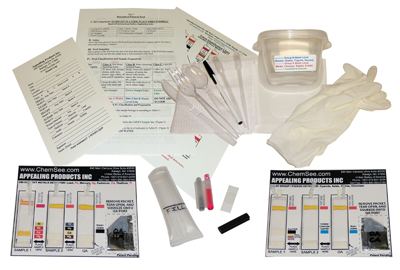 The ChemSense QuantTab Determination Cards are small and lightweight. A new approach for the instant determination of impurities of materials. 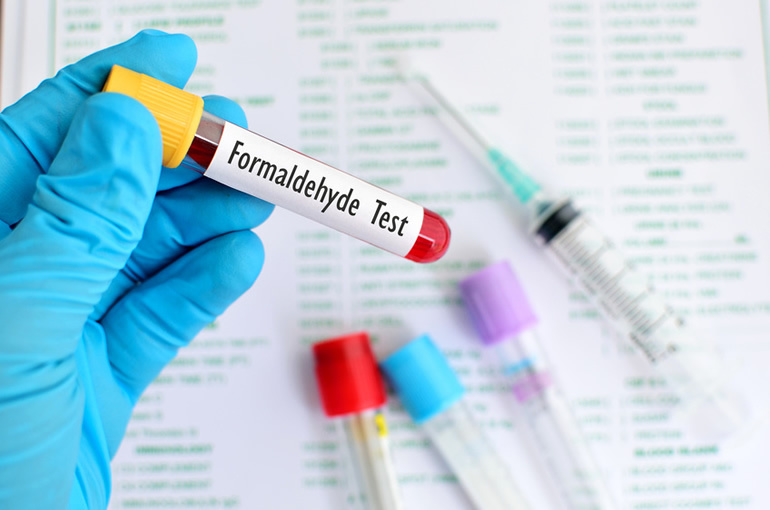 Formaldehyde is a toxic material that can kill bacteria and viruses as well as damage human cells. 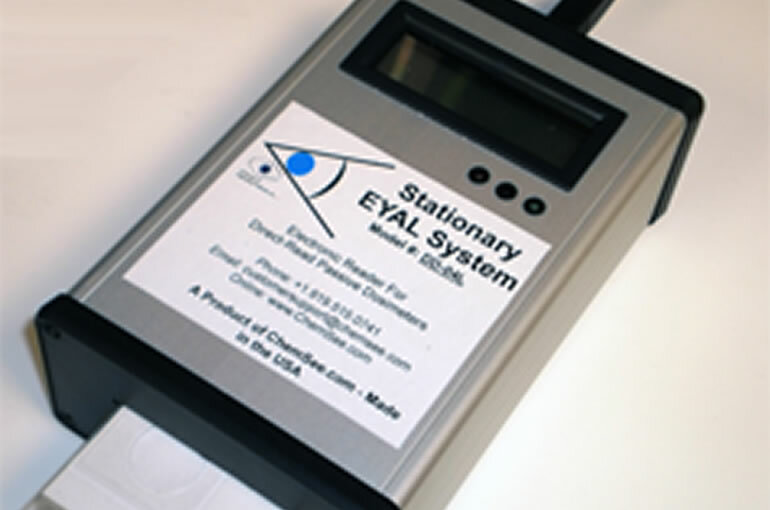 Our formaldehyde detectors allow for rapid, easy visual detection of formaldehyde in the air, food and drinks. ChemSee is an ISO 9001:2008 Certified company. ChemSee strives to continually meet and exceed customer expectations. This includes a focus on continually improving our methods to better serve the needs of clients in the United States and around the world. To learn more information regarding our products, please submit a quote using the button below and we shall get back to you as soon as possible!